The Action Center on Race & the Economy (ACRE) is a campaign hub for organizations working at the intersection of racial justice and Wall Street accountability. We provide research and communications infrastructure and strategic support for organizations working on campaigns to win structural change by directly taking on the financial elite that are responsible for pillaging communities of color, devastating working class communities, and harming our environment. We partner with local organizations from across the United States that are working on racial, economic, environmental, and educational justice campaigns and help them connect the dots between their issues and Wall Street so that each of the local efforts feeds into a broad national movement to hold the financial sector accountable. We approach all of our work through an explicit racial lens. We believe that race and class are intrinsically linked and that it is not possible to fix the structural problems in our economy in a race-neutral way. The financial and corporate elite use structural racism, targeting Black and Latino communities in particular, to divide us and pit us against each other while they destroy our livelihoods. We cannot achieve economic, environmental, or educational justice until we confront structural racism and take our demands directly to the financial elite profiting off the crises in our communities. At ACRE, we dedicate ourselves to doing just that. The ReFund America Project tackles the ongoing impact that the financial crisis has had on the financial health of America’s cities and provides a dedicated campaign team to help local organizations restore the balance of economic power to Main Street. The Hedge Clippers are working to expose the mechanisms hedge funds and billionaires use to influence government and politics in order to expand their wealth, influence and power at the expense of our communities, our climate, our economy and our democracy. Wells Fargo has been preying on our communities for years by engaging in discriminatory lending, profiting off private prisons, funding payday lenders, and financing oil pipelines through Indigenous lands. We are fighting back by moving our money out of Wells Fargo. Puerto Rico is embroiled in a humanitarian crisis caused by its unsustainable debt load. 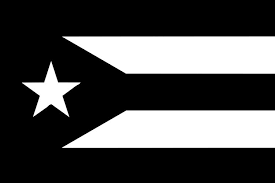 While bankers and hedge funds try to profit off the crisis, we are working with Puerto Ricans living on the island and in the diaspora to fight back. Crescendo researches and campaigns against anti-Muslim corporations that provide financial support to organizations, politicians, other corporations, and individuals that are engaged in attacks on Muslims, and those whose business practices are anti-Muslim. Local unions and community organizations are forming long-term partnerships to win structural change by using workers' contract bargaining campaigns to go on offense against the financial elite responsible for the crises in their communities. The Responsible Endowments Coalition works with students, alumni, and other university stakeholders to make endowments a force for social, environmental, and economic justice. 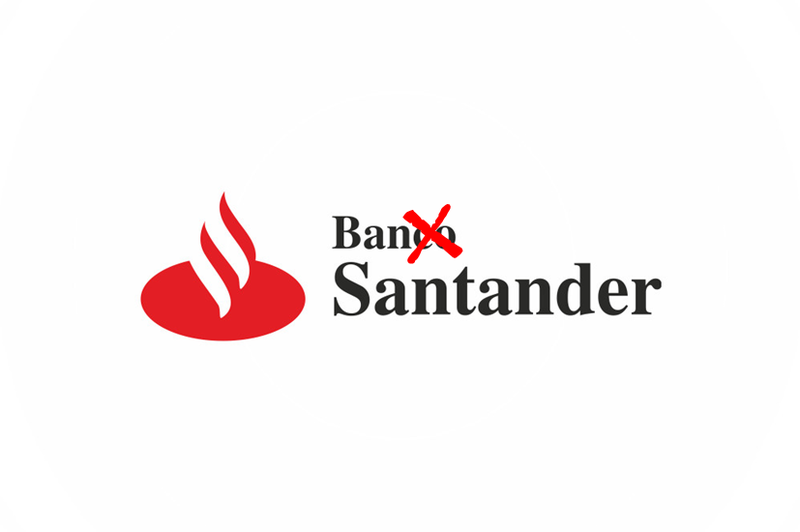 From its role in helping cause Puerto Rico's debt crisis, to its predatory subprime auto lending business, to its potential connections with a tax evasion/money laundering scheme, Banco Santander's business practices are toxic. It is time to ban Spain's most toxic export from business with our communities.